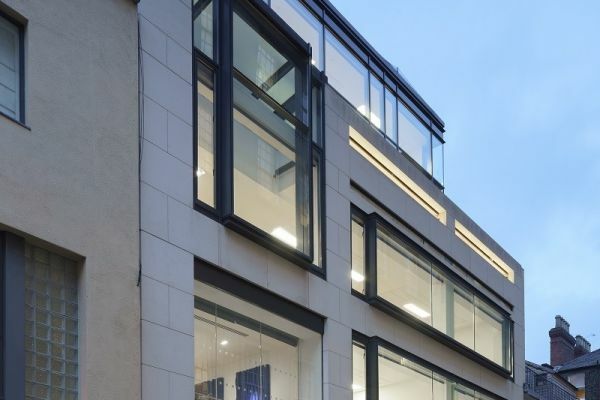 Located in a prime location between St Stephen's Green and Merrion Square, this luxury business centre will open its doors to its first inhabitants in November 2018. 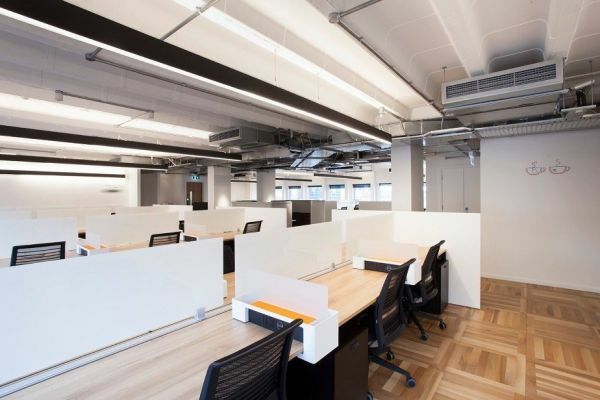 With two large floors still available, this space would be ideally suited to large companies of 50 employees or more. 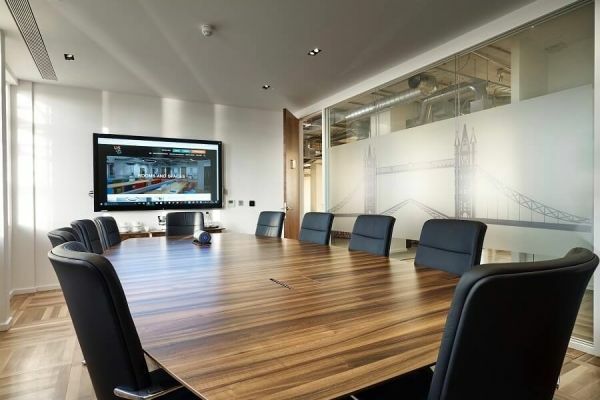 However dedicated desks and hot desks are also available on an individual basis. 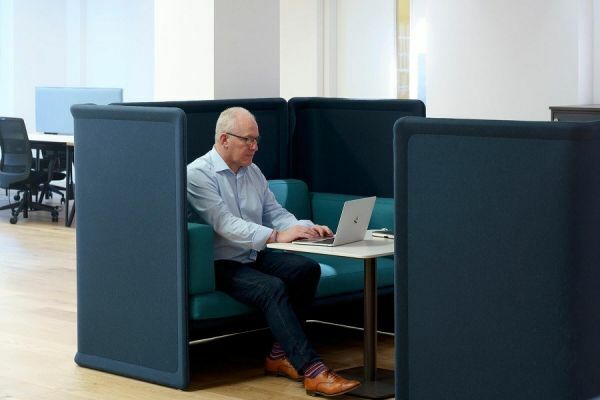 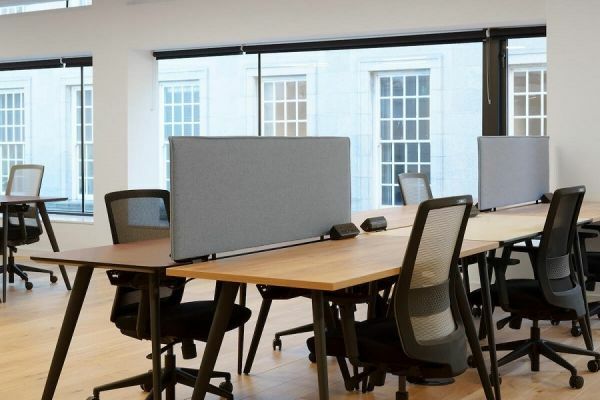 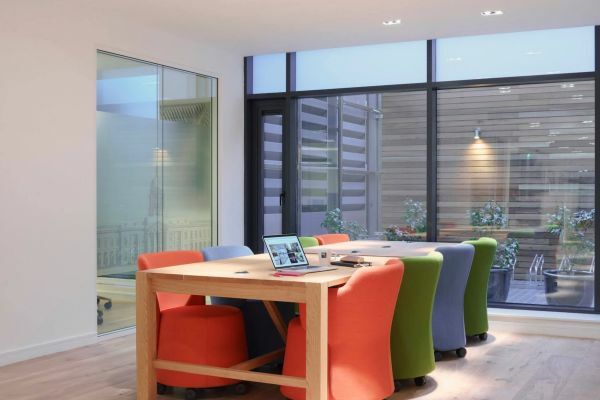 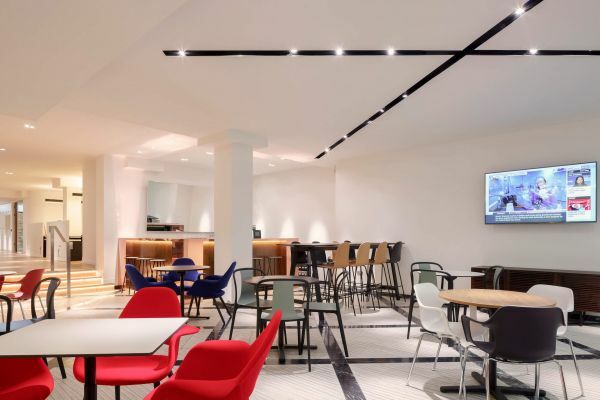 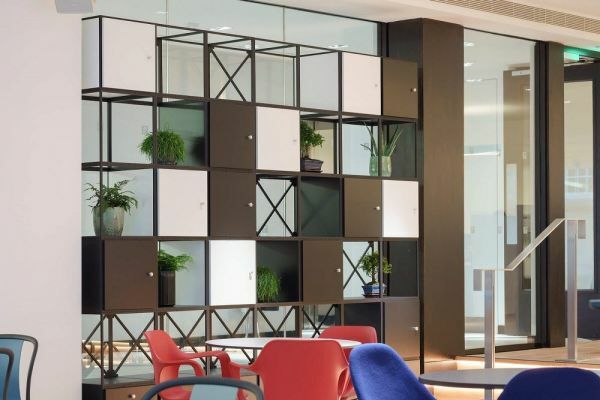 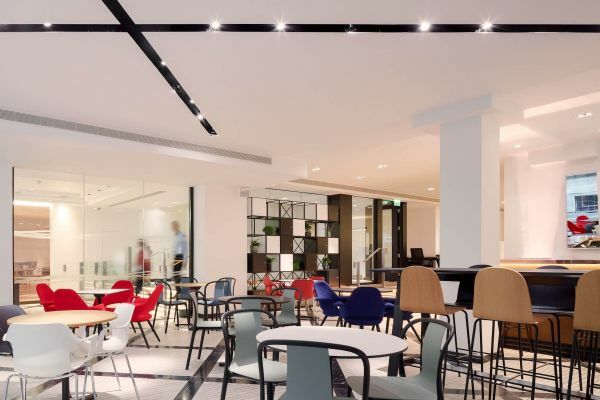 Facilities in this modern, beautifully designed space include a staffed reception, meeting rooms with easy connectivity to high-definition screens, kitchens, on-site showers, bike racks and a breakout club space for informal meet-ups.